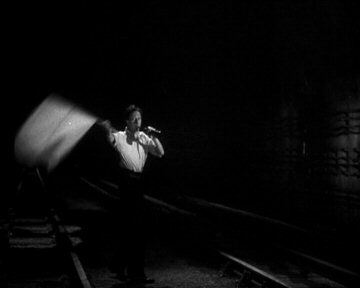 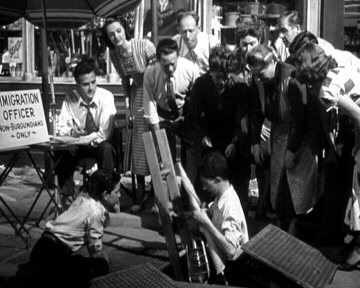 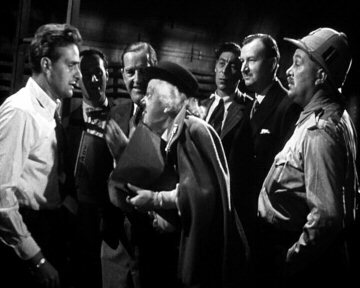 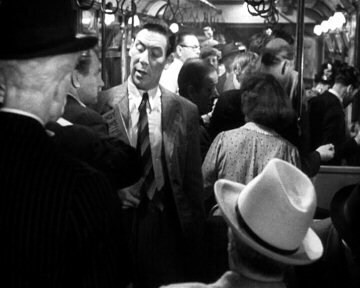 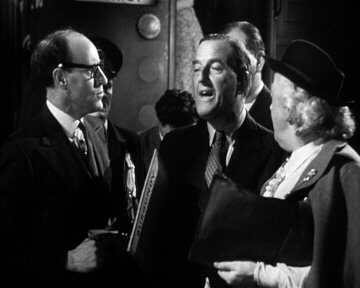 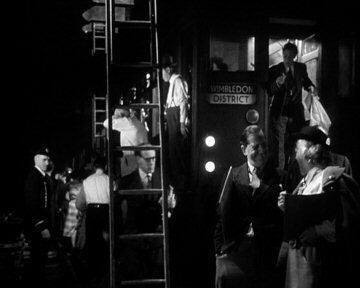 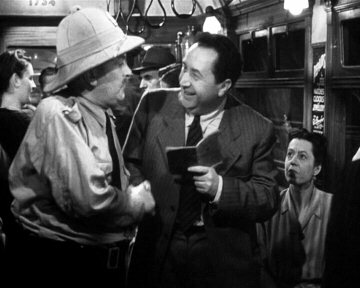 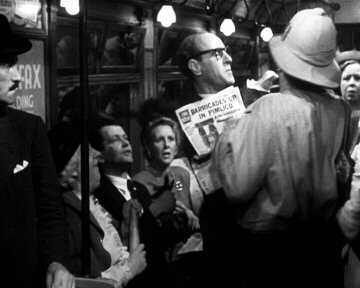 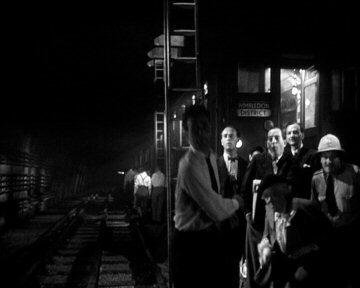 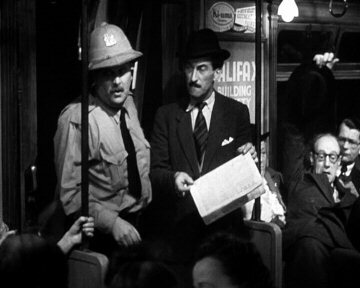 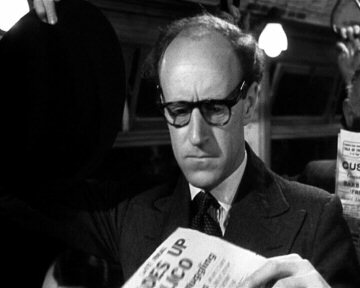 The classic Ealing comedy, the people of Pimlico - newly-discovered to be part of Burgundy - halt a sub-surface Underground train at "the frontier," i.e. 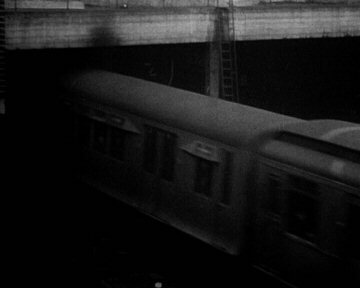 in the tunnel! 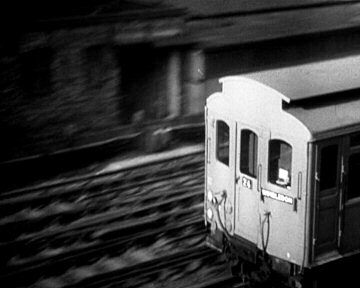 The establishing shot shows what seems to be a four-car Winbledown-bound train - comprising two G Stock motors either end of a pair of Q38 cars - entering a tunnel. 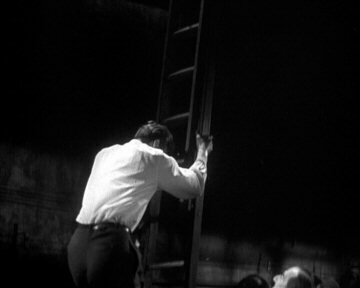 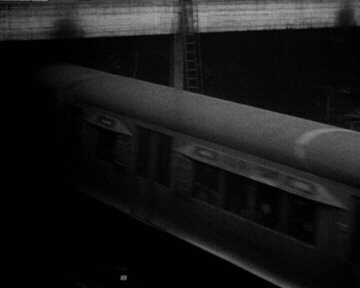 The train interior scene that follows, however, appears to have been shot inside the passenger section of a rebuilt E Stock motor, which matches the front end actually seen in the tunnel. 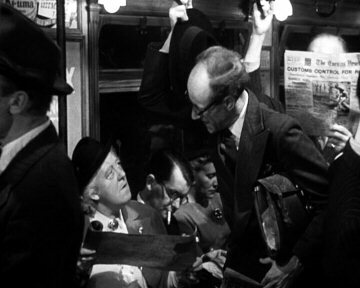 While it has been suggested that the interior was shot in a studio mock-up, it seems too detailed for that, and is almost certainly the same motor unit seen in the indisputably real tunnel "exteriors".